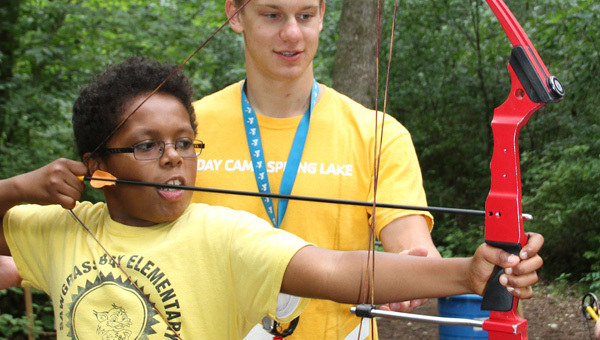 Two amazing and traditional target sports, the bow and arrow and the slingshot, are very popular today. Participants will gain understanding and learn to properly use them both safely. 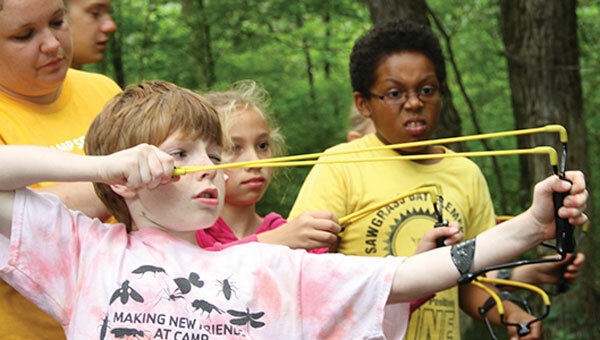 Campers will learn to make and use their own targets, and learn the basics of aiming and target shooting.